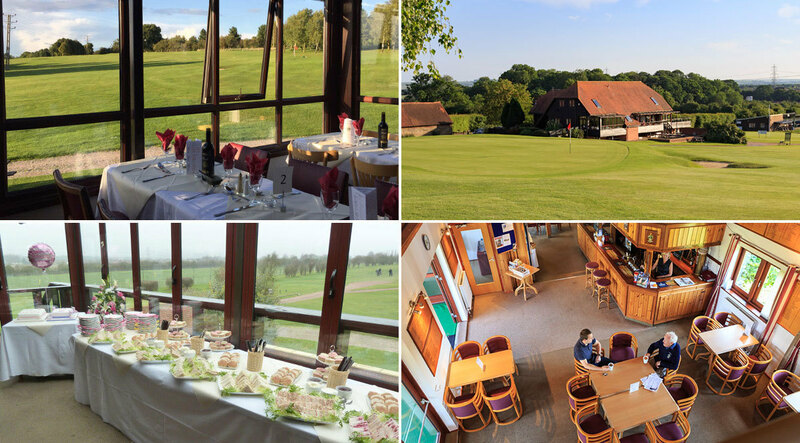 Hadden Hill Golf Club is situated in the heart of the Thames Valley located between Oxford & Reading set in the stunning South Oxfordshire Countryside. Our Clubhouse is open every day of the week, and offers a fully stocked bar, snacks and meals. The clubhouse has a terraced area along with a balcony that both look out over the golf course. In recent years we’ve hosted many functions ranging from birthday parties, retirement celebrations, wedding receptions and of course lunches and dinners. From small funeral receptions, to over 100 guests in full party mode, Hadden Hill Golf Club always represents excellent value and a welcoming reception. The Club is easily reached from the A34, M4 and M40 making us an ideal central location for visitors. At Hadden Hill, we try to be as flexible as possible and will do everything possible to cater for your needs. If you would like to arrange a viewing or check availability, please contact Andrew Dart or Zak Hearne. We serve great Coffee & Cake every day alongside our Bar Menu & Daily Specials which are very popular with golfers and non-golfers alike. Every Friday we also serve a delicious Fish Menu offering a choice of several dishes - everyone is welcome and advanced booking is advised.